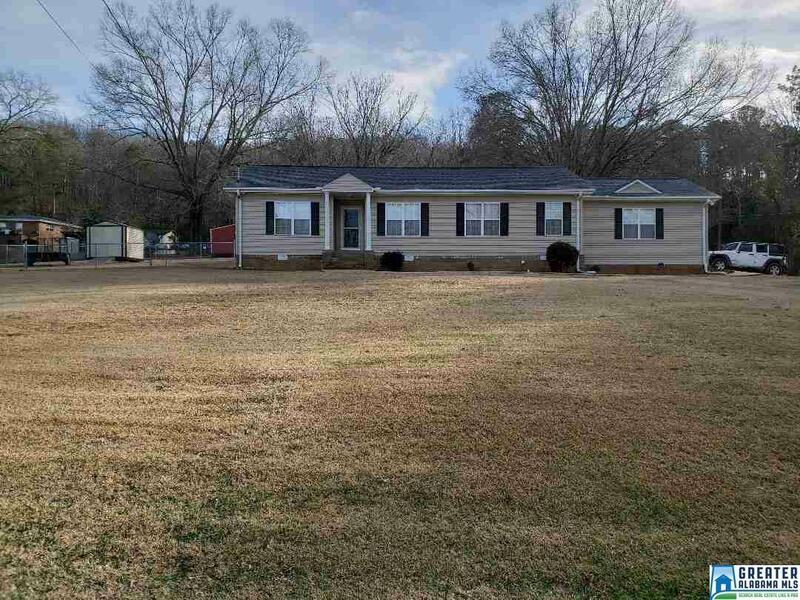 Well maintained home located in Piedmont. Features include 3 bedrooms, 2 full bath, master bath with jetted tub, family room,back up heat in family room, formal dining room, nice size kitchen with plenty of cabinets, laundry room, hardwood floors under vinyl in family room. Exterior you will fined large front yard. fenced in back yard.